"Had a great experience visiting WonderSmile. Staff was very friendly and knowledgeable, in particular Matthew. S. I 100% recommend going. The process was so easy and I started to see results after 2 months!" 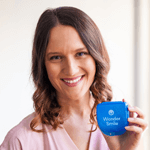 "The WonderSmile team was great. The clinic was a beautiful and clean space. 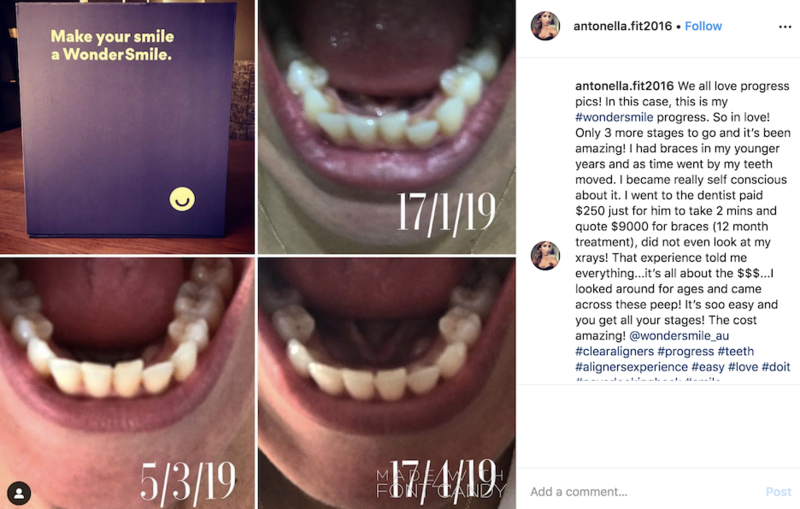 I left with an honest assessment of what a treatment plan could look like for me and the knowledge that affordable aligner treatment was available." What people are smiling about. 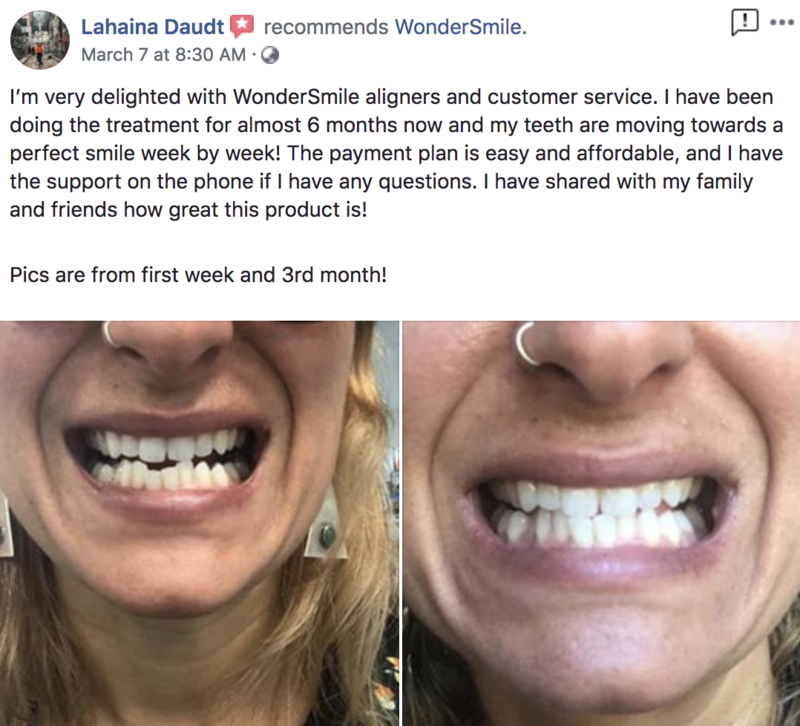 My experience with WonderSmile has been amazing! The whole process was super easy and convenient. I loved that I only had to go in for a one time scan, then a video of how your teeth will look after treatment is emailed to you and if you are happy with the end results (as per the video which is done via 3D imaging) you just make payment and the whole set of aligners are sent straight to your door. There is absolutely no other appointments which is great if you are travelling a lot. I have 3 weeks left for my top teeth treatment and about 3 months left of my bottom teeth treatment and the results are amazing. I have never had so many compliments about my teeth which is truely life changing after being self conscious about it for so long. 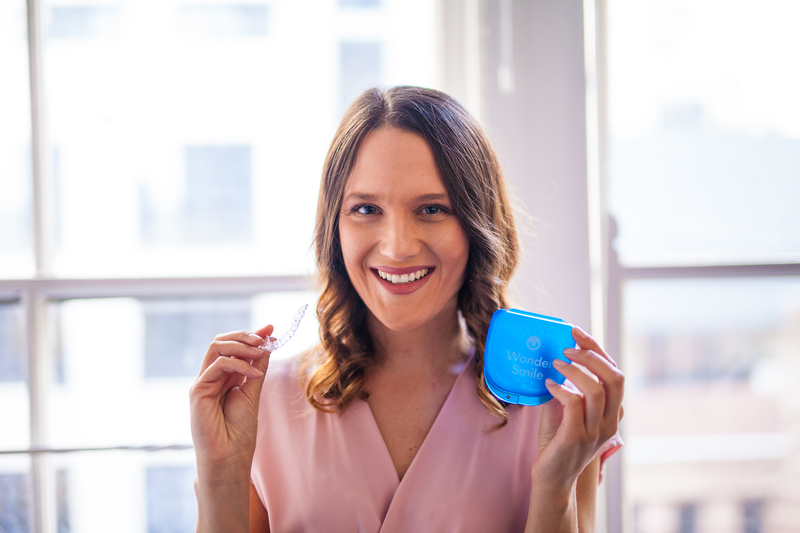 The treatment is one of the most affordable I have seen on the market and the health fund rebate you can get back is even better. 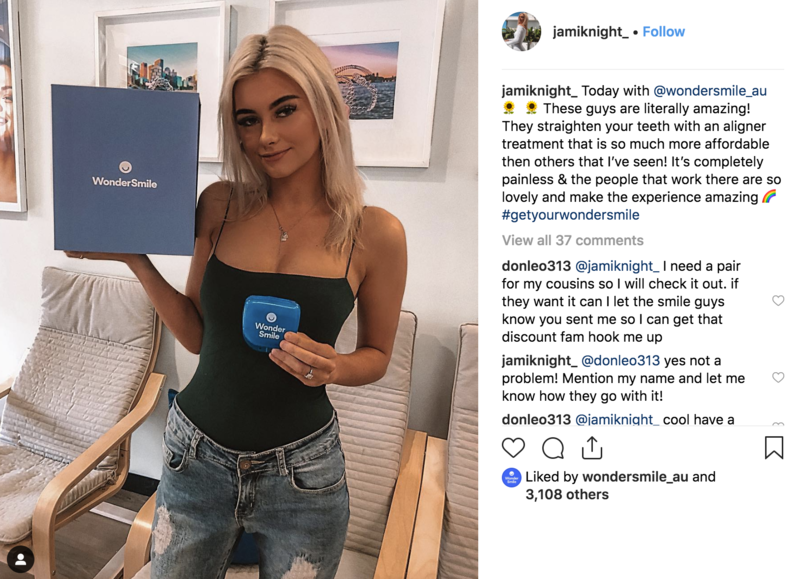 I would highly recommend WonderSmile as my experience and results so far have been great.